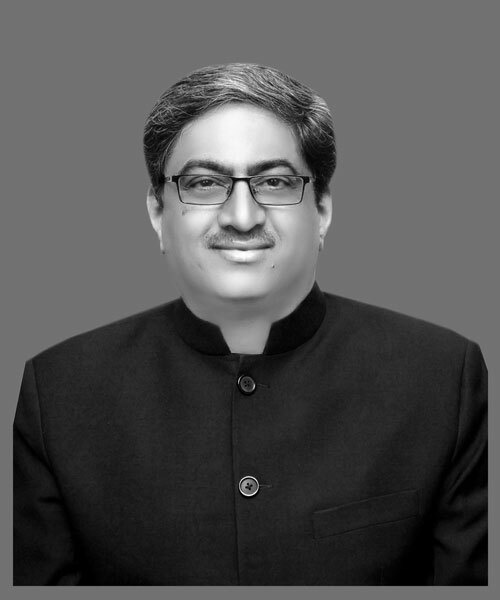 Gautam Bambawale worked in the Indian Foreign Service (IFS) for 34 years between 1984-2018. He has been India's Ambassador to Bhutan, Pakistan and China. He has headed the Indian Cultural Centre, Berlin. He was stationed in Washington D.C. during the Indo - U.S. nuclear deal. He has worked at the Prime Minister's Office. He has had 17 years of experience dealing with China, in various capacities. He is fluent in Chinese and German. He has an M.Phil in Economics from the Gokhale Institute of Politics and Economics, Pune.